INDUSTRY.co.id - Jakarta - Minister of Finance (Minister of Finance) Sri Mulyani Indrawati encourages millennial generation to save even more. That way, the former Managing Director of the World Bank hopes that the millennial generation can develop a financial plan for a more prosperous life. According to her, the millennial generation is expected to set aside a portion of his income for pension funds. Sri Mulyani asked millennial not to spend much of their money to buy needs that were not too important. "That life all has a lifestyle. 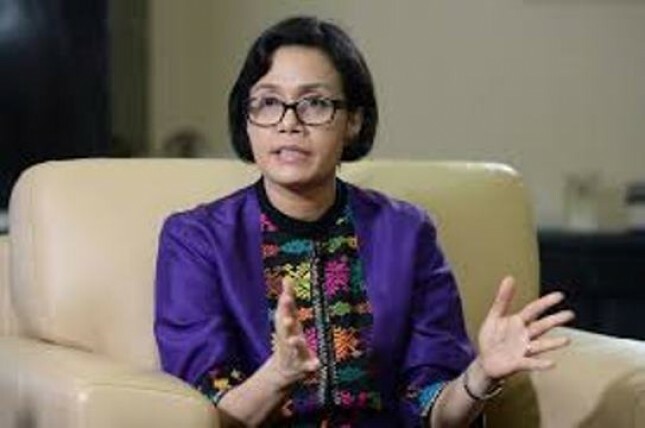 Although the millennial generation has many options and the orientation is experience, it still has to make life planning better," said Sri Mulyani in Jakarta. She stressed, millennial generation must be able to take advantage of the momentum that exists in his life. They also need to manage their finances properly. "Set aside your coffee money that was every day, so it's two days. The rest, make your own from home," she said.